This lovely couple had a photoshoot with me just after christmas. Their beutiful children brought them a voucher for a christmas present from KLD Photography. They wanted it because they were so in love with their daughters wedding photos I took back in march 2017. 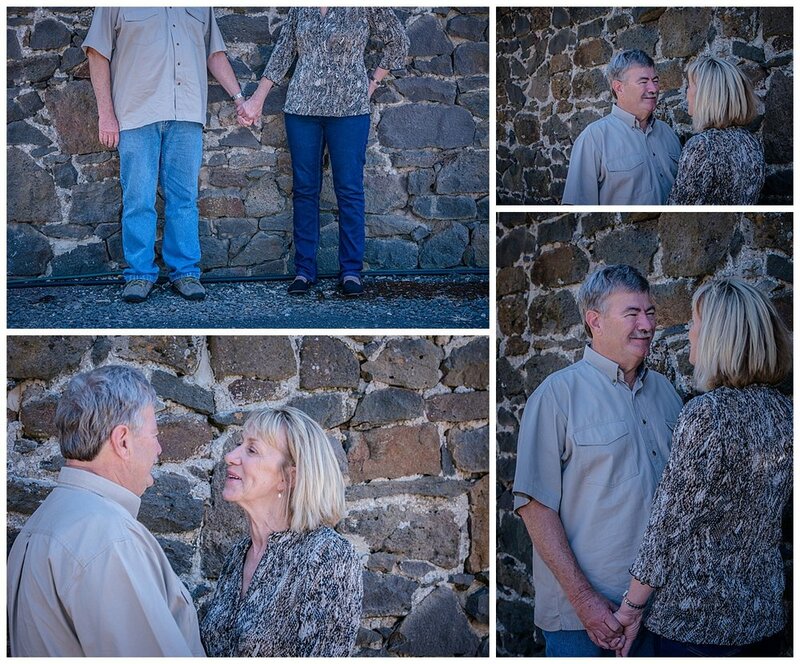 Rhonda and Gary have such a beautiful love story. I love being able to connect with people during sessions and hearing there amazing stories.